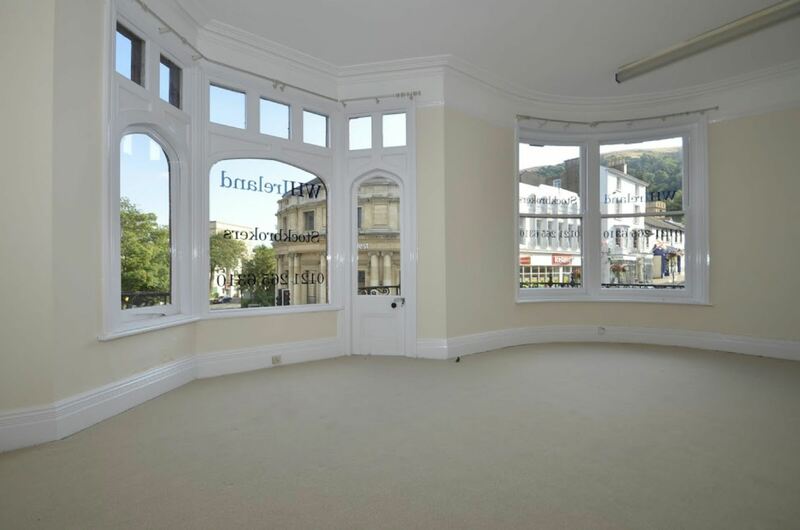 The property is located in Great Malvern, in close proximity to the famous Malvern Theatre and Cinema Complex, and the prime retail area with national multiples such as Boots, Fat Face, Cafe Nero, Costa Coffee, Ask, Prezzo, Waitrose and high street banks nearby. The Malvern urban area has a population of approximately 40,000, with a thriving business community and a main line railway station within walking distance, which runs on the Hereford to Paddington and Hereford to Birmingham lines. Worcester is approximately 7 miles distant and Junction 7 of the M5 motorway is approximately 10 miles distant. 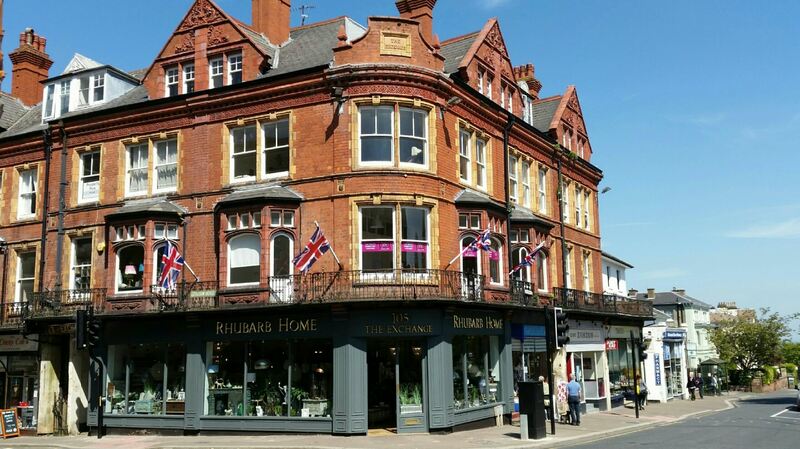 The Exchange at 105 Church Street and 2 Graham Road is situated on a very prominent corner position in Great Malvern and comprises a mixed use premises. 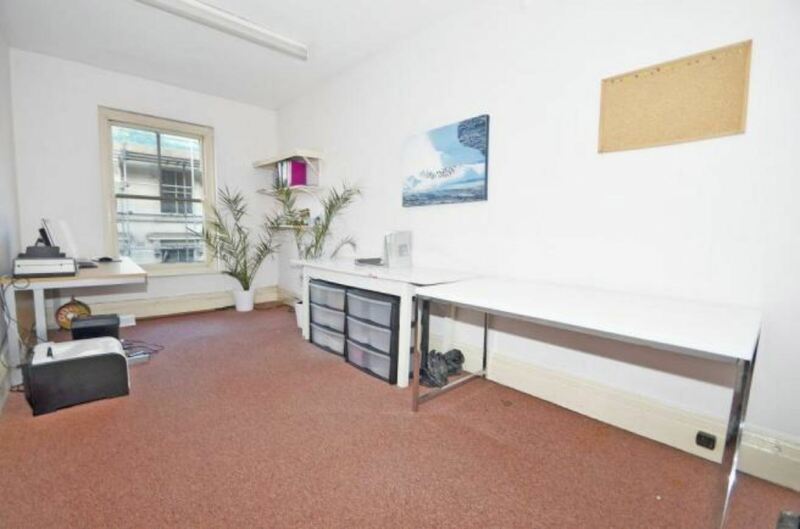 The property briefly comprises; retail shop to basement, ground and first floor at 105 Church Street; office accommodation on the first and second floor; and a two bedroomed flat to the third floor. 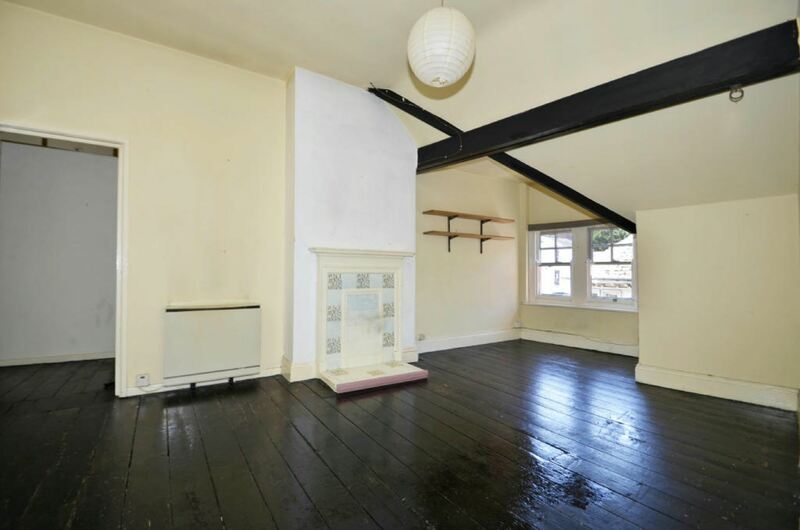 The current passing rent is £33,500 per annum, with scope to improve on this, as parts of the property lend themselves to refurbishment, subject to necessary planning consents. This presents an ideal investment opportunity and we highly recommend viewing. With access to communal hall, store, basement, with stairs to office accommodation to first and second floor and third floor flat. We have been advised that mains electricity, gas, water and drainage are connected to the property. Gas central heating is provided to the ground and first floor retail unit. Night storage heaters are provided to the self contained flat on the third floor. This information has not been checked with the respective service providers and all interested parties may wish to make their own enquiries with the relevant authorities. No statement relating to services or appliances should be taken to infer that such items are in satisfactory working order and intending purchasers are advised to satisfy themselves where necessary. PLANNING All interested parties are advised to enquire with the local authority in order to establish Use Classes for the property. Plans are available on request for conversion of first and second floors to self contained apartments. No application has been made to planning or building regulations. From the Agent's Malvern Office turn right and then turn left onto Church Street. Continue down the left hand side of Church Street until you reach the traffic lights and the property can be found directly ahead of you on the corner of Church Street and Graham Road.